Nevertheless, let's look at some Guitarfish! 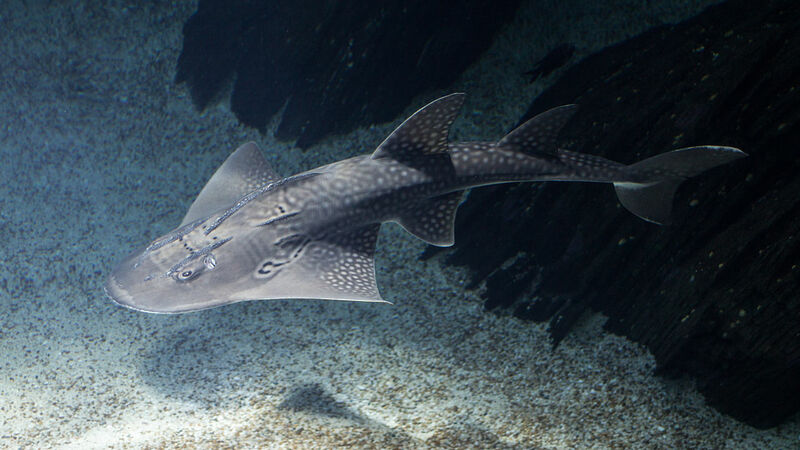 Guitarfish are named for their vaguely guitar-like shape. Or lovely and round like a mandolin. 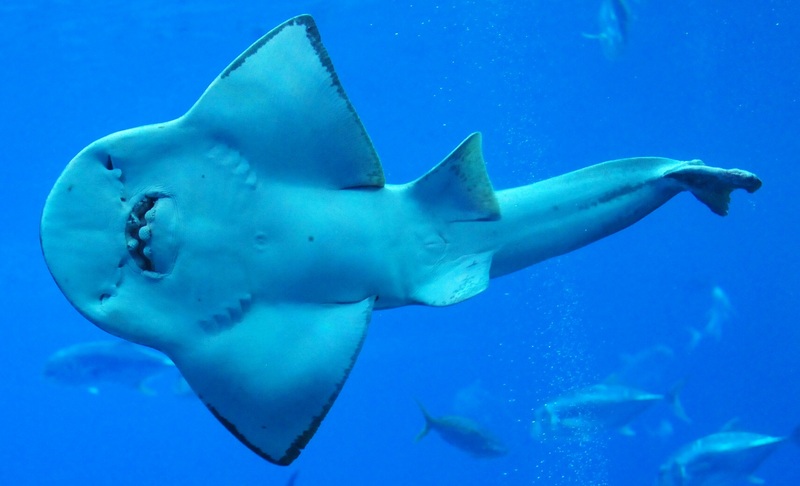 Guitarfish have really big pectoral fins, but they're not quite as enormous as those of rays. They also have a long, strong tail with sufficiently large dorsal and tail fins to actually be useful for swimming. 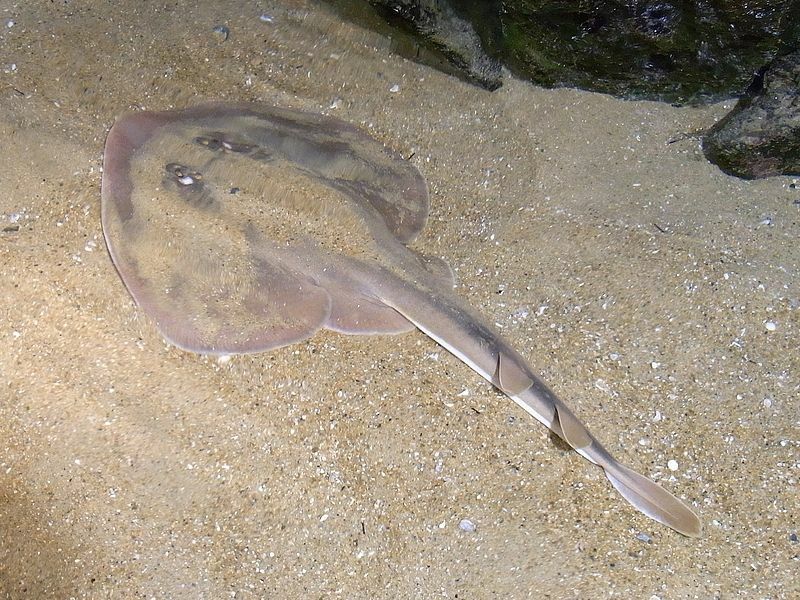 This is different from so many rays and skates that have tails too spindly to be of much use and swim using their giant pectoral fins, instead. 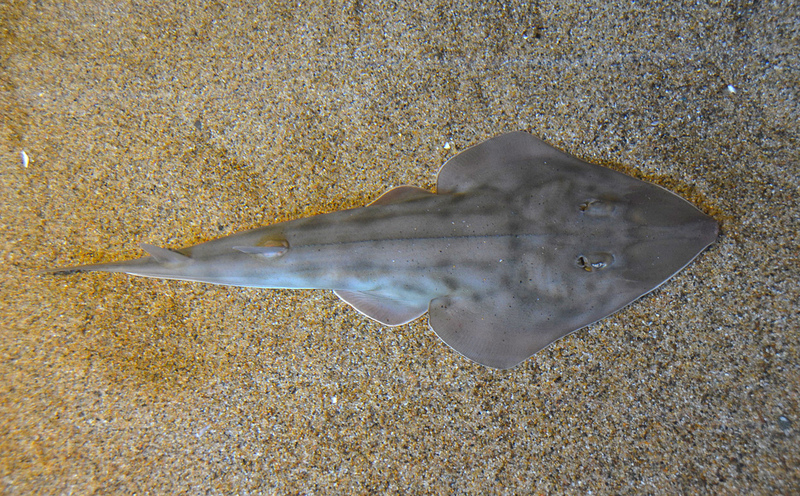 Having said all that, Guitarfish are much more closely related to rays than they are to sharks. They belong to the superorder Batoidea, which is the one with stingrays, manta rays, skates and all the other flattened, cartilaginous fish that aren't sharks or chimaera. It also means they get to be called "Batoids", which is simply cool. Apparently batis comes from the Greek for "ray" or "stingray", by the way. All the other bats have a very different etymology. 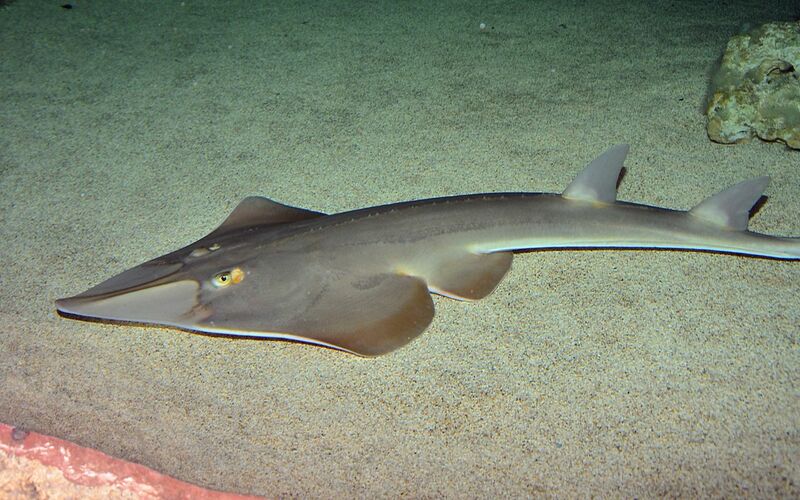 So, like most other batoids Guitarfish spend much of their time relaxing on the sea floor. Especially parts of the sea floor that are soft and comfortable because of a liberal covering of sand or mud. Their mouth and gills are both located on the underside of their head, which is great for gobbling up worms and shellfish from the bottom of the sea. They breathe by drawing in water through a pair of holes called spiracles, absorbing the oxygen and passing the rest of the water out through the gills. 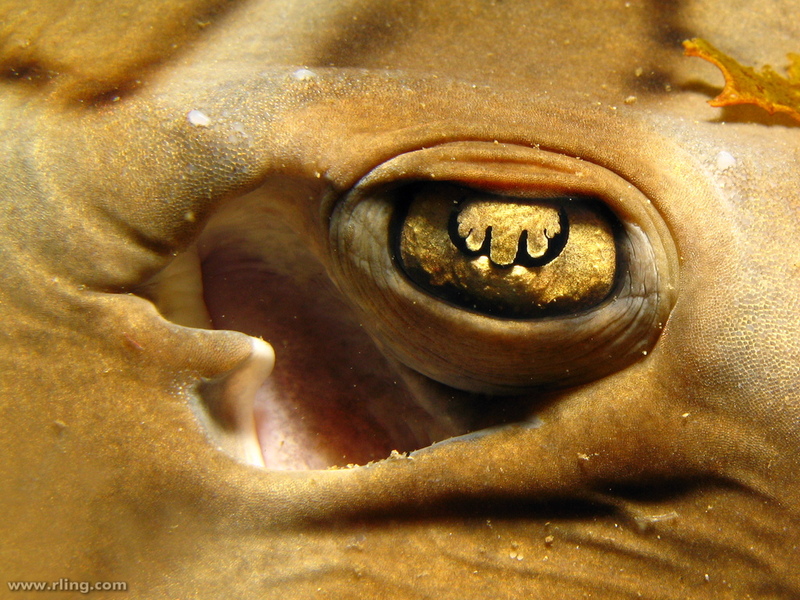 The spiracles are situated right behind the eyes, so should they find themselves buried in sand, a good rule of thumb they might learn from mama Guitarfish is "if you can see, you can breathe". This is different from sharks, who breathe more through their mouth. 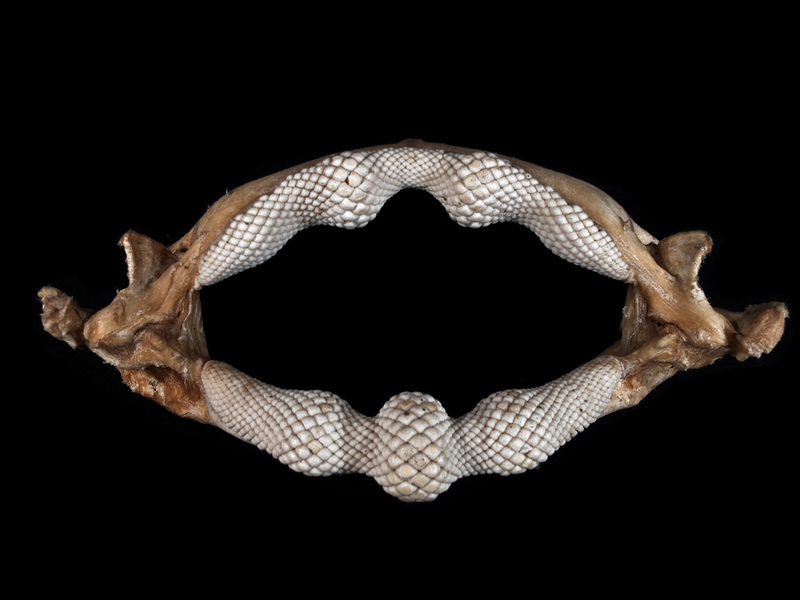 Some sharks don't have any spiracles at all... not good if your mouth spends all its time on the sea floor. I'm sure the itchiness from sand in the gills would be unbearable. That stuff gets everywhere and stays there. 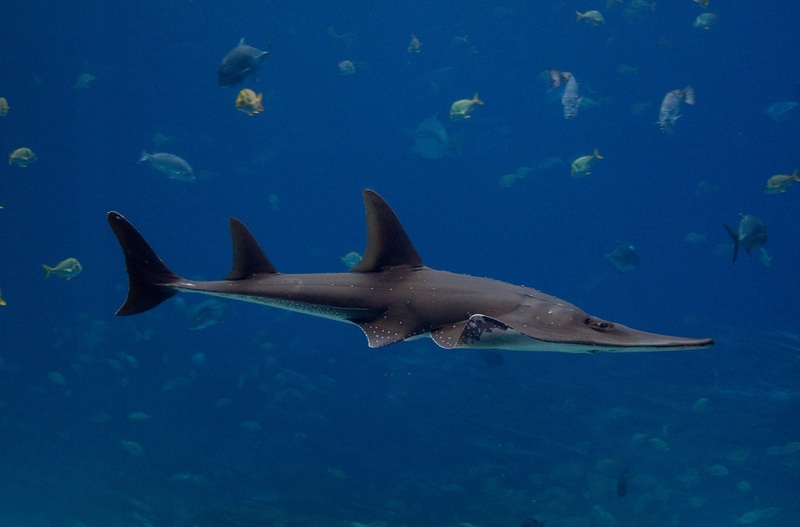 Most Guitarfish, at least 50 or so species, belong to one of the 7 genera within the Rhinobatidae family. So yes, we've gone from Batoids to Rhinobats. Which is Greek for going from "rays to snout-rays". 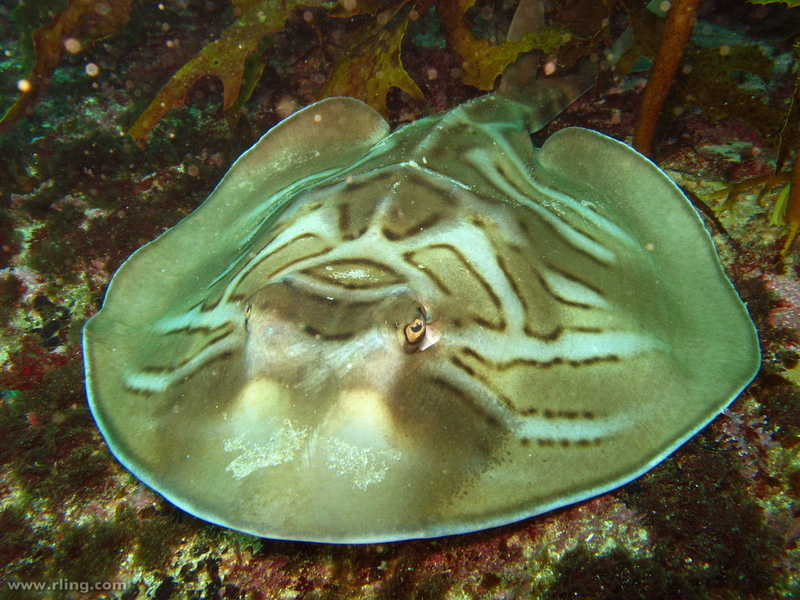 There's even a species called Rhinobatos rhinobatos, or "Snout-ray snout-ray", the snoutiest ray of them all. It reaches a length of 80 cm (2.6 ft) and is also known as the Common Guitarfish because it's found throughout the Mediterranean and along much of the western coast of Africa. 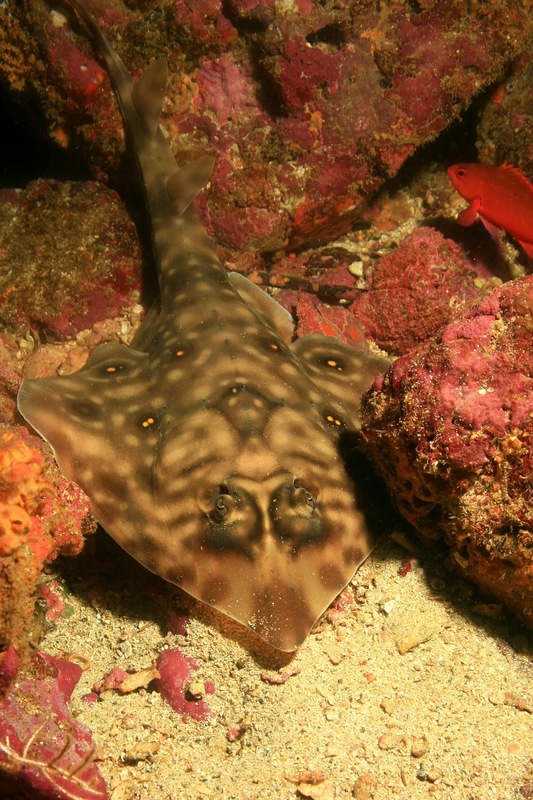 That's pretty normal for Guitarfish; many of them are about a metre (3 feet) long and most warm, shallow waters across the world have a few species near the coast. But then you have others like the Clubnose Guitarfish (Glaucostegus thouin) which can reach 3 metres (10 ft) long in its Indo-Pacific home. Another one called Aptychotrema timorensis has only been caught once off the coast of northern Australia. It was a 59 cm (2 ft) individual picked up from a depth of 125 metres (400 ft), quite far from the coast. 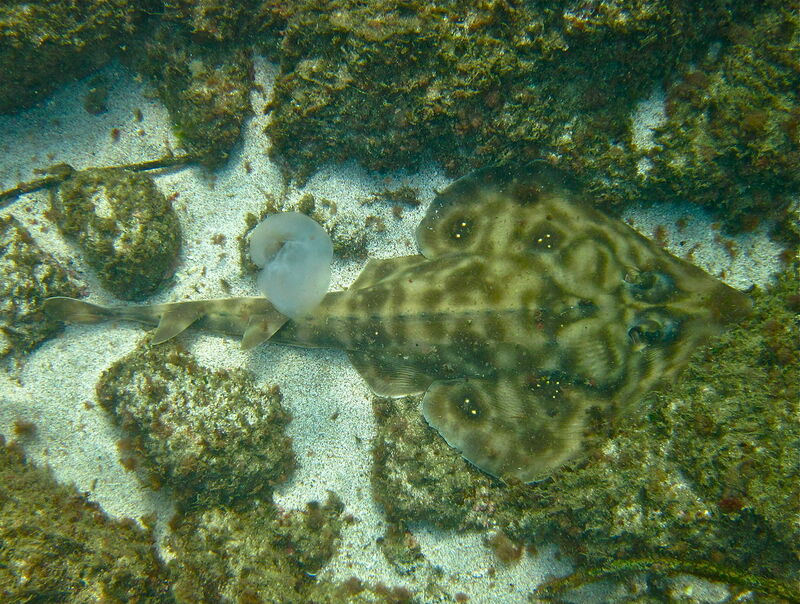 And Rhinobatos salalah is known only from a 54 cm (1.8 ft) specimen spotted in a fish market in Oman. It hasn't been seen since. 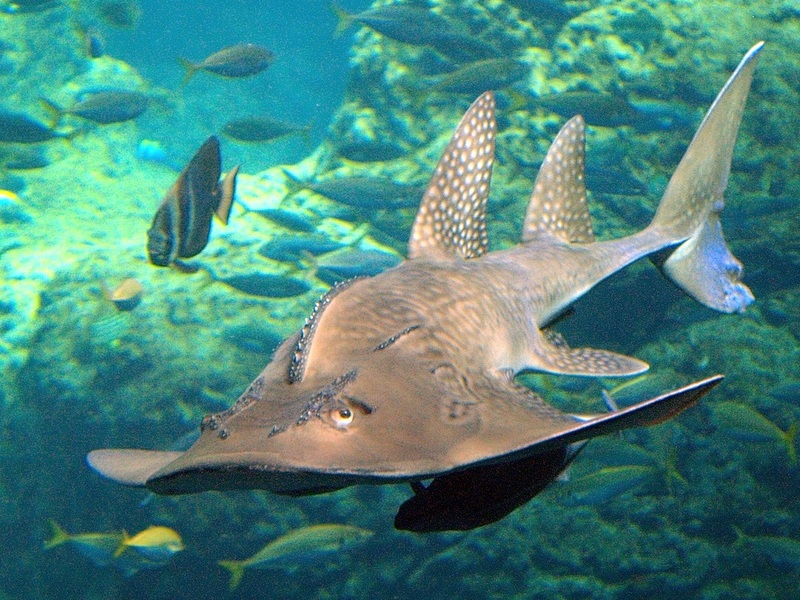 Aside from the Rhinobatids there are three other groups of Guitarfish, all of which were once placed within Rhinobatidae and sometimes still are. Basically, the people who study these things haven't made their mind up yet. At least everyone agrees that they all have extremely impressive noses, since all the names involve rhino which comes from the Greek for "nose" or "snout". Rhynchobatus (Greek for "slightly different way of spelling snout-ray" snoot-ray?) is a genus and perhaps an entire family of 7 species, most of which are known as Wedgefish. Almost all of them live in various parts of the Indo-Pacific, aside from one that managed to get across to Africa. One of the Indo-Pacific ones is known as the Giant Guitarfish (Rhynchobatus djiddensis) and reaches slightly more than 3 metres (10 ft) long. That particular species gives birth to 4 pups, each one some 60 cm (2 ft) long. Ouch! It must be weird to be one of those other Guitarfish who are little more than 2 feet long. Imagine if there was a species of giant humans who's newborns were 5 feet tall! Another family that looks a lot like the other Guitarfish is Platyrhinidae ("flat snout"). They're known as Thornbacks because of the rows of chunky thorns on their back. Three species belong to the genus Platyrhina, all of which reach 30 or 60 cm (a foot or two) in length and come from waters near Japan and China. A fourth species lives along the coast of California and reaches 90 cm (3 ft) long. Of all the so-called Guitarfish these must be the ones that look most like a ray, with their dinky little dorsal fins set far back near the end of the tail. As it turns out, Thornbacks aren't all that closely related to the proper Guitarfishes. 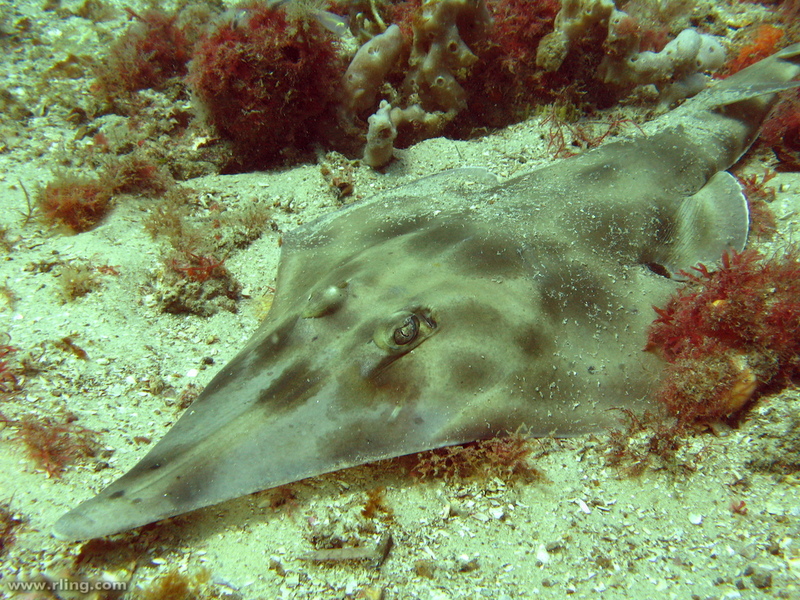 The other Guitarfish belong to the skate group, while Thornbacks belong to the ray group. 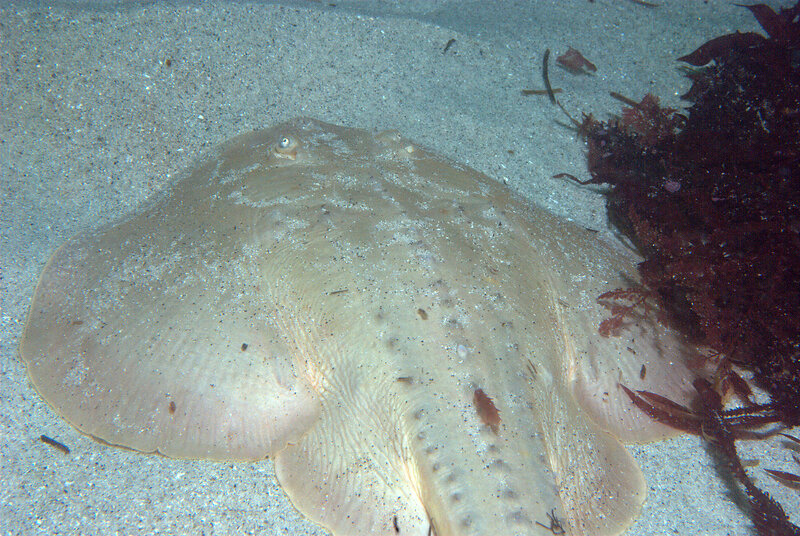 The differences between skates and rays are subtle but visible. It may be prudent to learn them and avoid offense. Finally, there's the Bowmouth Guitarfish (Rhina ancylostoma), 2.7 metres (9 ft) long and the only member of the Rhinidae family. I guess they ran out of ideas, because Rhina simply means "snout". It's a 9 foot "snout". This one's on the other end of the scale compared to the Thornbacks since they look the most like a shark with a mangled face. They have a robust body with the kind of big, well-developed fins of a fish that's well accustomed to swimming and wouldn't dream of spending the day lounging on the seabed. They do in fact lounge on the seabed quite a lot but they also have a huge range from Australia to Japan to India and down to South Africa. So they seem to get around. Affixed to this bulky, powerful body is a squished and squashed head. Looking at them from the side there's a distinct hunchback before the head suddenly attenuates in a sloping brow. This is not the kind of profile that inspires sympathy from the jury. Viewed from the front you can see the tip of their face undulate in a lazy W (ancylostoma means "curved mouth", so at least they had one idea). Rows of bony thorns cover the head like facial knuckledusters that increase the damage dealt by defensive head butts. Sort of similar but sort of opposite to the Thornbacks. All in all, Bowmouths look rather brutish. But they also look like they're probably very gentle. A sort of friendly ogre. Or a retired boxer who became a nanny and learned how to love in a heart-warming but ultimately rubbish movie from the 80's. But even the friendliest ogres have to eat! 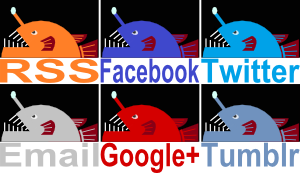 They descend on bottom-dwelling fish, molluscs or crustaceans, trap them beneath their massive head and wide pectoral fins, and direct their victim to the mouth. Once inside, it'll be crushed and crunched by that peculiar array of blunt, cobblestone teeth. Appetite duly sated, perhaps our giant, curvy-mouthed, snout-guitar will tell us a joke? What do you get when you cross a shark with a ray? i like them, though. they're pretty cute! especially with that soft mouth. They are quite cute! I find it hilarious that you like the squidgy mouth! in the sixth picture with the closeup on the eye and spiracle, it almost looks like the eyes has eyes! They also call them guitarfish for the strange sound they make when you pull them up out of water: WEEDLYWEEDLYWEEDLYWEEDLYWAAAAHHHH! @Porakiya Draekojin: Yeah! Definitely one of weirder eyes out there. @Crunchy: Hahah! If someone could pull up several species one by one in the right order you could have a whole, naturally occurring solo!